We are currently in Interregnum until a new Priest is appointed to replace Revd Tonya. Communion will be led by visiting Priests, and other services by Lay Worship Assistants. 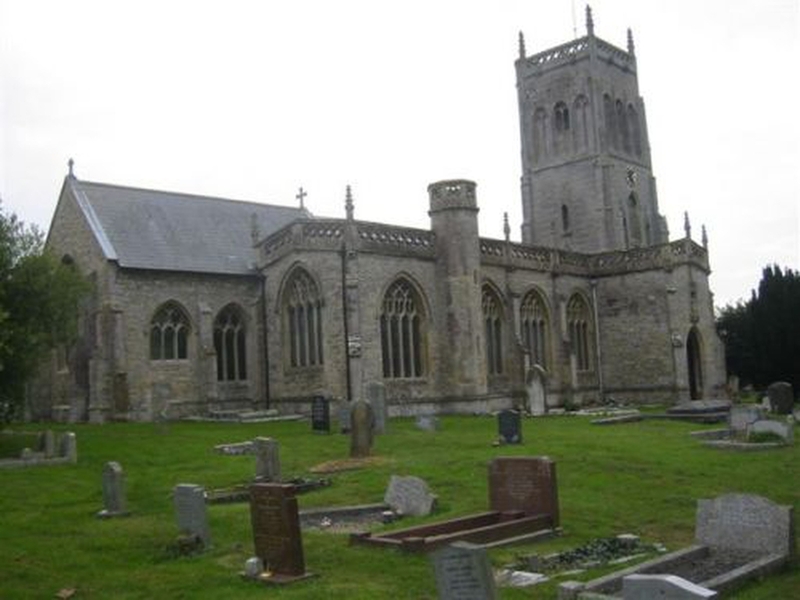 Our church is situated in the centre of the village, on Church Street, and is in a joint benefice with the parish of Allerton just 3 miles away.